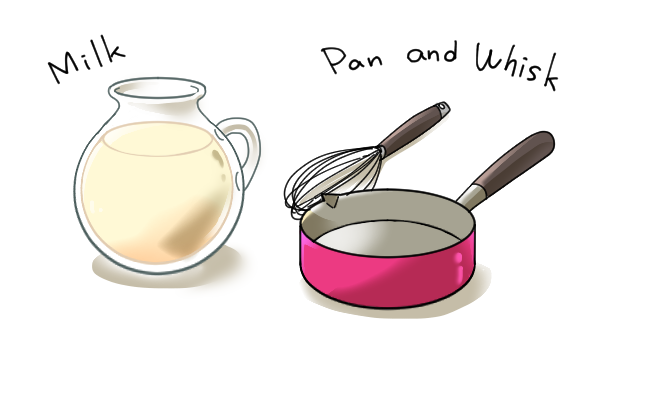 Soups play an essential role in Japanese food. 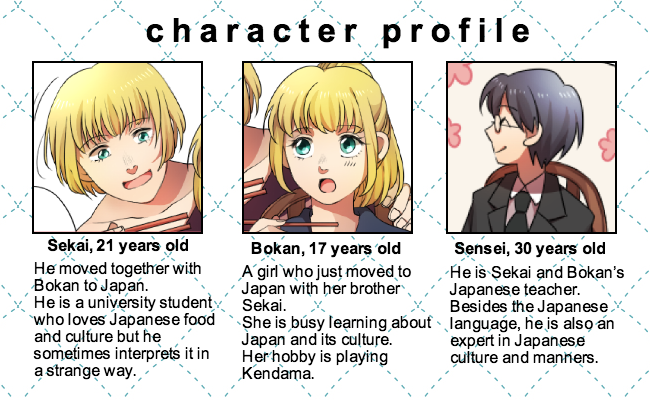 From home-cooked meals to teishoku sets offered at restaurants, traditional Japanese cuisine is based on principles of balanced eating known as ichiju issai (“one soup, one side”) and ichiju sansai (“one soup, three sides”). This refers to the basic structure of a meal, with a bowl of rice, a soup, and either one or three small side dishes for the greatest nutritional balance. The soups, while simple, are made with dashi, a flavorful soup broth found at the heart of all Japanese food, along with fresh ingredients that reflect the flavors of the season. 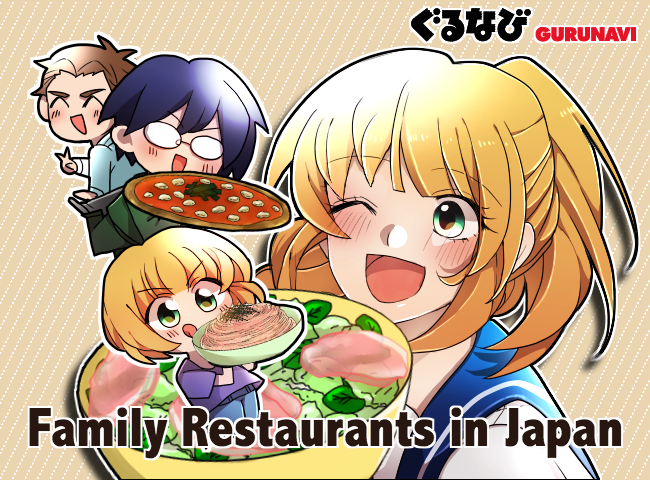 Once you learn about the sheer number of popular Japanese soups, stews, and nabe, you’ll want to grab a spoon (or maybe chopsticks!) and dig right in. 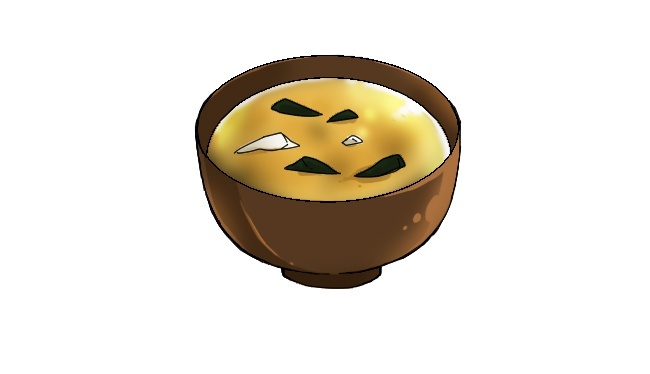 Shirumono are soups that have a dashi base, an essential cooking broth made by extracting ingredients like kombu kelp, dried shiitake mushrooms, sardines, and bonito fish flakes. 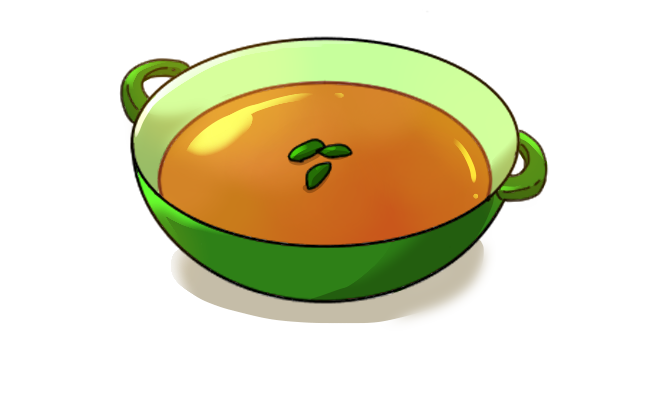 Dashi soup is found at the heart of all Japanese cuisine. Ramen is one of the most popular Japanese soups both in and outside of Japan. Made with dashi broth combined with shio (salt), shoyu (soy sauce), miso(soybean paste), or tonkotsu (pork-bone) flavoring, ramen has countless regional varieties. It’s served with egg noodles that may be thick and wavy or thin and straight, cooked from soft to al dente, and toppings that include char siu pork, boiled egg, bamboo shoots, wakame, mung bean sprouts, nori seaweed, and more. Miso soup is the ultimate staple soup in Japanese cuisine. It’s made with dashi broth mixed with miso paste. Along with dashi, miso is a traditional food that’s one of the fundamental ingredients of Japanese cooking. It’s made by fermenting mashed soybeans to make an umami-rich paste that can range in flavor from light and sweet side (white miso) to bold and salty (red miso). When making miso soup, ingredients like silken tofu, sliced leek or green onion, and wakame seaweed can also be added for a healthy, more filling Japanese soup. Tonjiru is a soup that’s similar to miso soup, but made heartier with added pieces of pork and root vegetables such as carrots, lotus root, and burdock. It can be served alongside pork dishes like shogayaki (ginger pork) or fried tonkatsu cutlet, or with fish or vegetable dishes for a well-balanced meal. 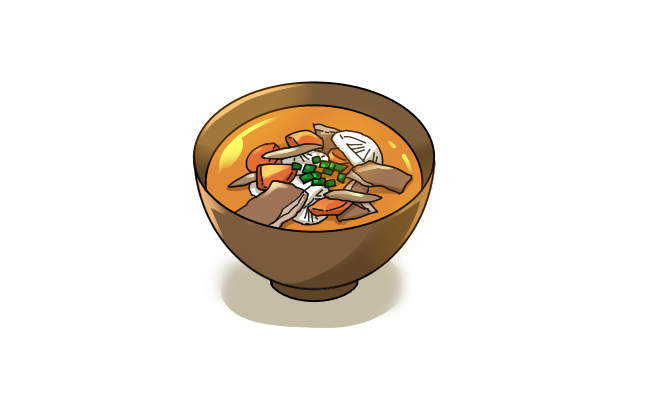 Kenchinjiru is a type of clear vegan soup of that’s made by extracting kombu kelp or shiitake mushrooms for dashi, and adding tofu and various root vegetables. 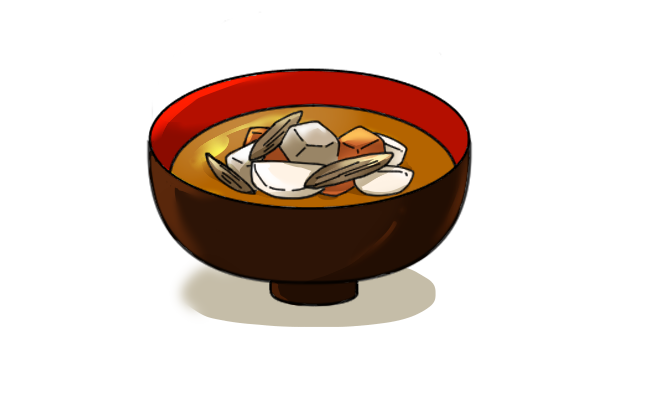 The soup originated from shojin ryori, the traditional temple cuisine eaten by Buddhist monks from the Kyoto area. 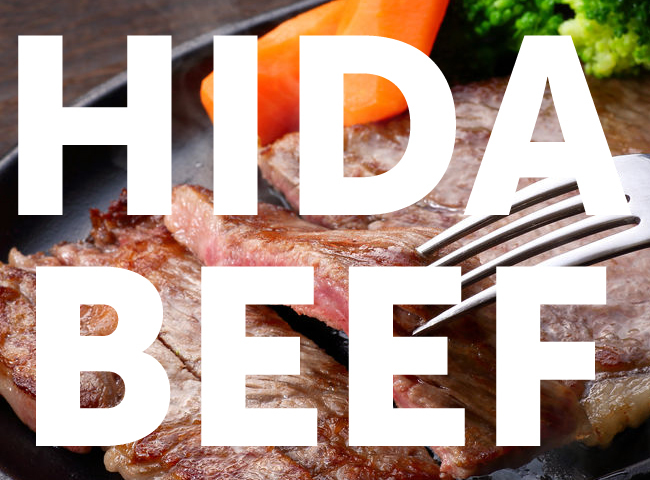 It’s a great option for vegans and vegetarians in Japan. 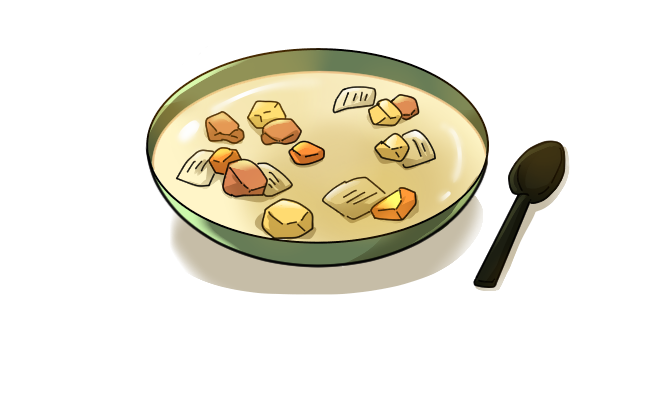 Ingredients like roux, milk, and butter aren’t traditional to Japanese cooking, but were incorporated based on inspiration from European cuisine. Creamy soups and stews made with these ingredients are commonly referred to as yoshoku, or Japanese-style Western cuisine. Shichuu, also known as cream stew,is the Japanese take on a Western white stew and is eaten with a side of rice or bread. Made with chicken and vegetables served in a creamy bechamel sauce, cream stew is a common comfort food eaten at home. 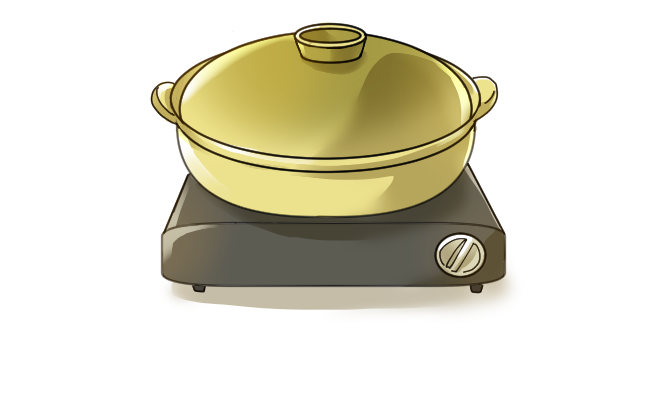 Many households make cream stew using a ready-made roux cube rather than cooking the bechamel sauce from scratch. 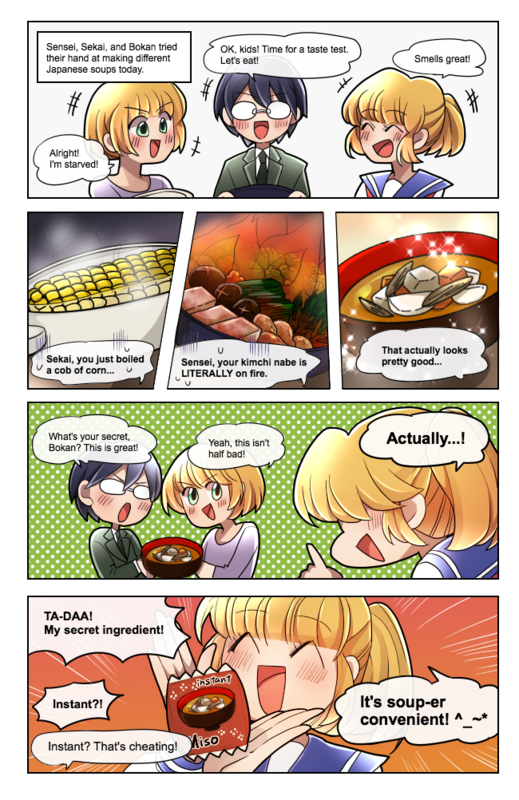 Corn, although not native to Japan, is a common ingredient in Japanese cuisine, featured in everything from salads to pizza toppings. 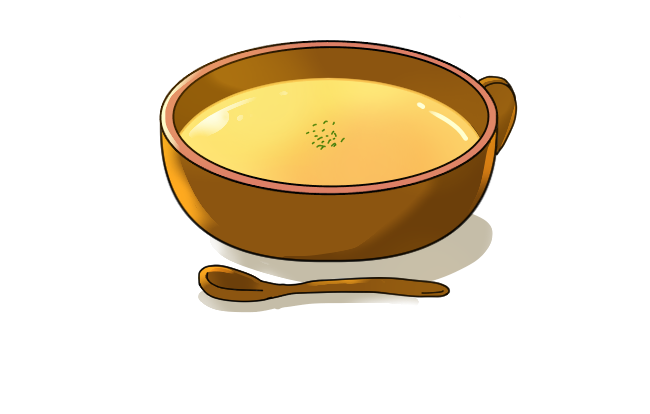 It’s also used in the popular winter soup corn potage, a creamy soup made with a roux base and sweet corn. During the cold winter months of the year, corn potage can be found in vending machines throughout Japan, sold in ready-to-drink preheated cans. Kabocha (pumpkin) soup is another creamy autumn offering made with boiled Japanese pumpkin blended together with cream. Vegan kabocha soup made with soy milk rather than cream is a popular soup in the Buddhist temple cuisine, or shojin ryori. Nabemono refers to Japanese hot pot dishes which can also be thought of as Japanese stew because all of the ingredients are cooked together in an earthenware pot. 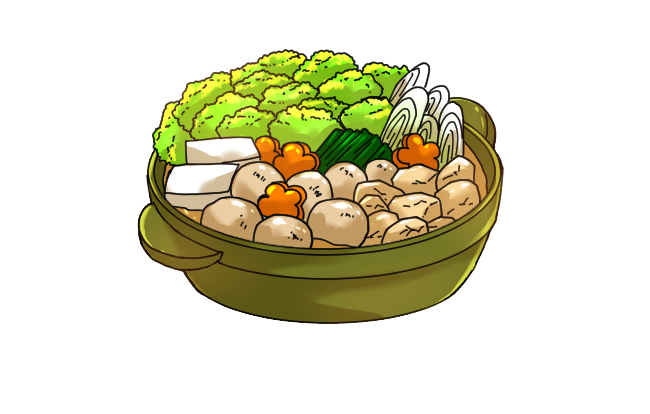 There are countless varieties of nabe, made with everything from beef, pork, chicken, and seafood to vegetables and tofu. While nabe can be enjoyed year-round, it’s most popular during the winter as a hot and filling meal that’s shared among friends and family. 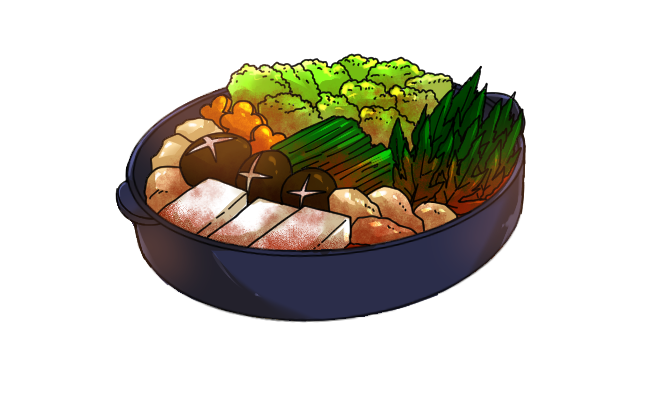 Chanko nabe is a style of hot pot popularized by sumo wrestlers in Japan. It’s a staple for wrestlers bulking up for their training and contains plenty of protein with chicken, fish, and tofu together in a one-pot dish. Each of the professional training “stables” for sumo are said to have their own house recipe, and many retired sumo wrestlers go on to open their own chanko nabe restaurants. 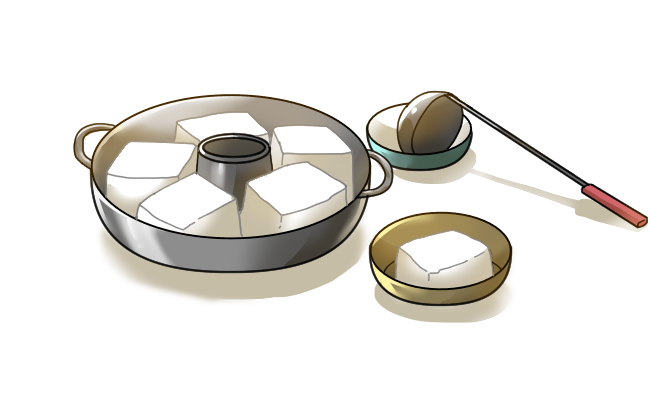 Yudofu is the simplest hot pot dish, made with only three ingredients: water, kombuseaweed, and silken tofu. The tofu is simmered in a kombu dashi broth until hot and then served with soy sauce or a citrusy ponzu dressing, sliced green onion, and ground sesame.Because of the dish’s simplicity, the ingredients must be of the highest quality, and Kyoto—where the dish originated—is indeed known for its delicious spring water and extremely fine tofu. Kimchi nabe is a Korean-style Japanese dish, featuring a hot pot of kimchi(spicy Korean pickles), tofu, and pork or seafood. It’s based on the Korean dish called kimchi jjigae, or kimchi stew, which many Japanese people discovered during the peak of Korean dramas in Japan when they saw characters eating kimchi stew in their favorite K-dramas. Kimchi nabe in Japan has a slightly sweeter and less spicy flavor than Korean kimchi stew, however, to suit the Japanese palate.